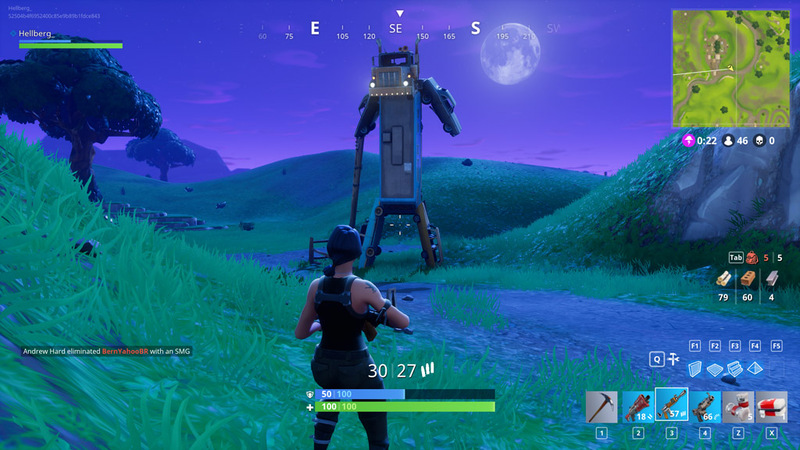 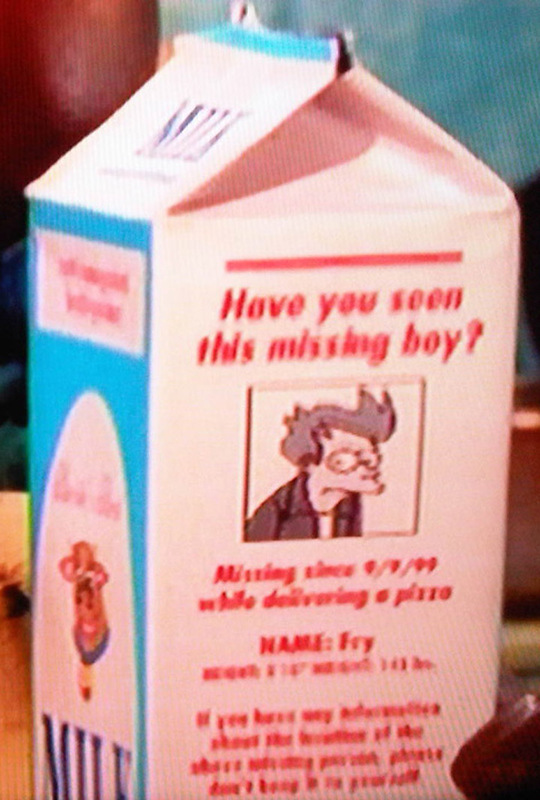 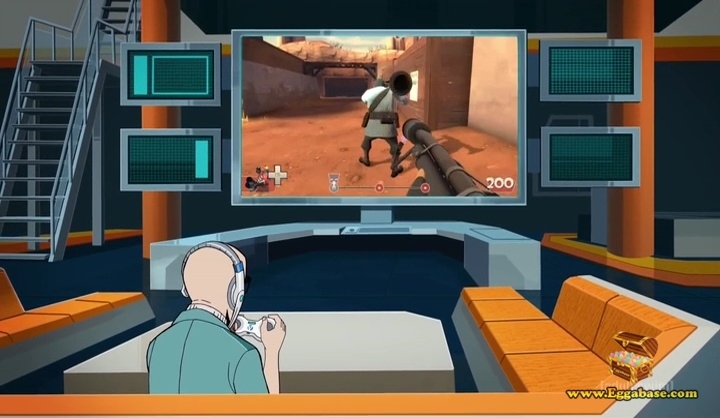 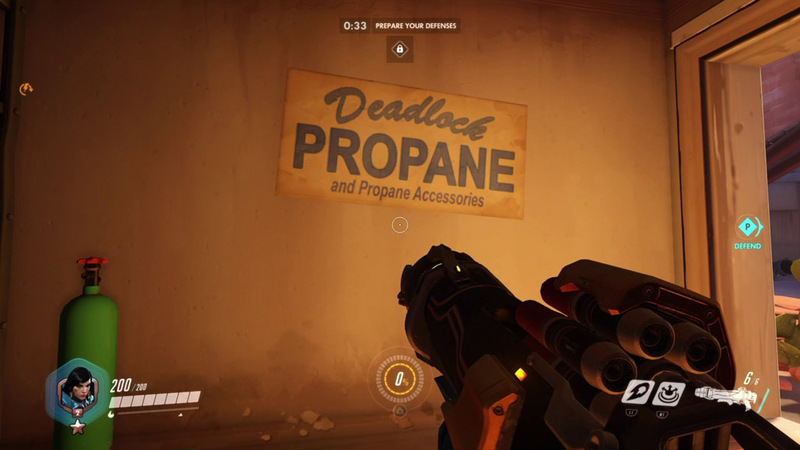 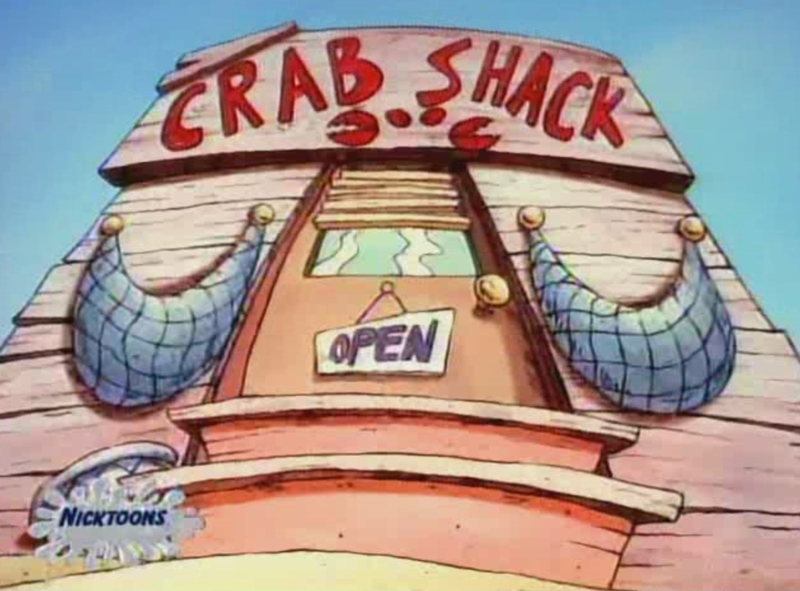 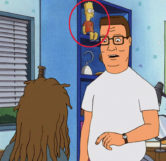 This easter egg can be seen in multiple episodes throughout the series. 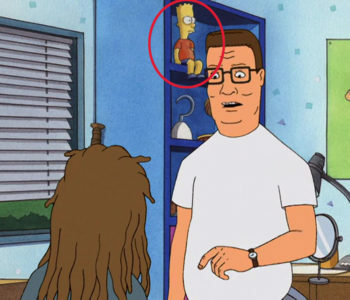 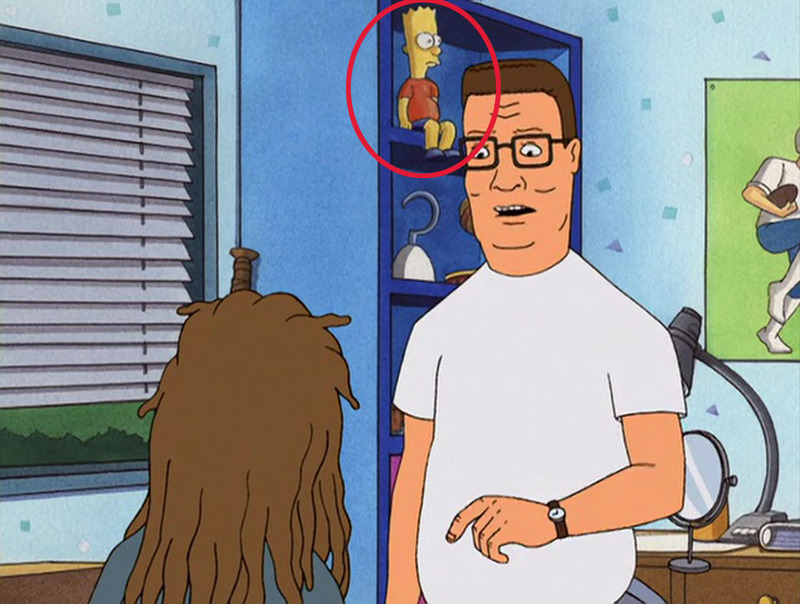 Numerous times throughout the series, a Bart Simpson doll can be seen on the top shelf of the bookcase located to the right of the window in Bobby’s bedroom. 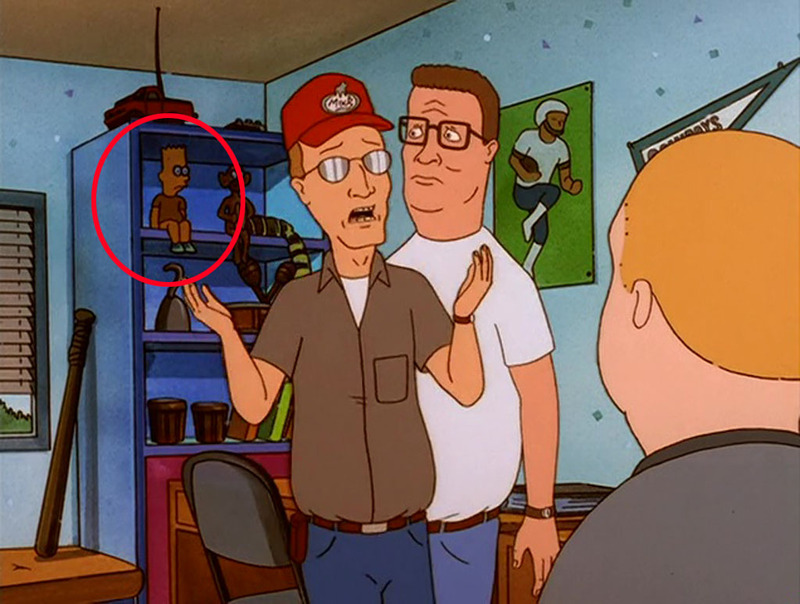 Since the decor of his room is consistent throughout the entire series, anytime you see the bookcase the doll will be there. 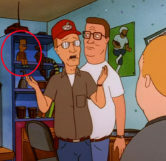 Greg Daniels, co-creator of King of the Hill is also a former writer of The Simpsons, which ties these shows together.